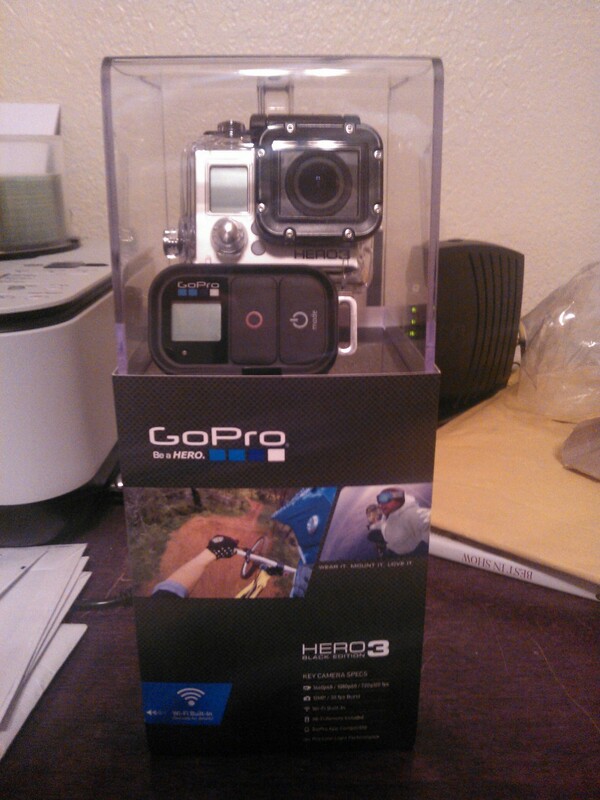 Congratulations to Claude from Oklahoma for winning the GoPro HERO3 Black Edition from our contest! The contest ended February 28, 2013 and the winner was chosen and the GoPro shipped. Congrats!